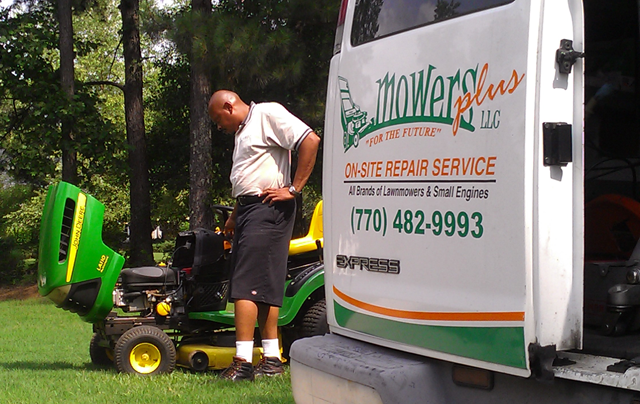 Mowers Plus offers convenient on-site repair service. 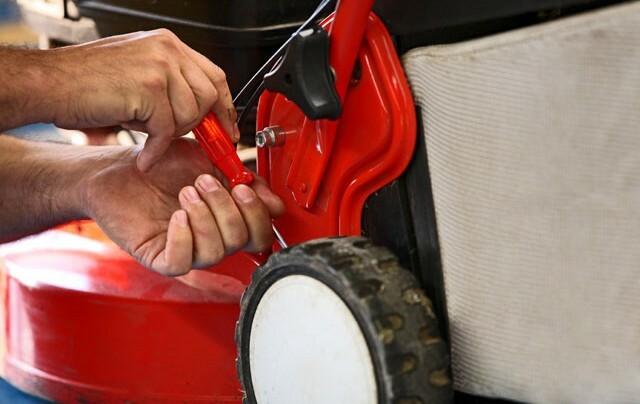 We will dispatch a qualified technician who will be equipped to repair or service all brands of lawn mowers and outdoor power equipment on the spot. 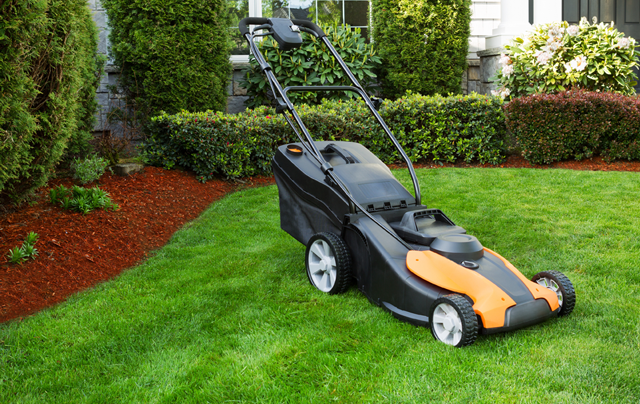 Our service is convenient as we have removed the hassle once associated with repairing your lawn equipment; simply call us and we will come to your site. Aside from repairs, we also offer tune up services, lawn mower and chain saw blade sharpening, carburetor rebuild, recoil, belt replacement, engine replacement, resetting of ignition system, valve adjustment, reset timing, parts, sales, lawn care maintenance, and tree or debris removal. We also offer a product (toys, furniture, equipment, etc.) assembly service. Our service is provided by appointment ONLY. Please schedule an appointment today by contacting us via telephone or email. Mowers Plus staffs the finest service technicians in the business. Our technicians are certified and factory trained on recommended repair procedures, maintenance, and small engine theory. It is our primary goal to provide our customers with exceptional service as we maintain your lawn care equipment. We service all brands of lawn mowers, outdoor power equipment and Go Karts. 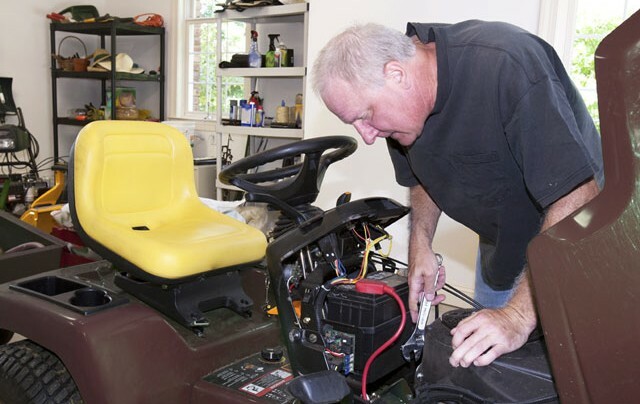 Our premier on-site repair service is convenient as we will dispatch a qualified service technician to your location who will be equipped to repair or service your lawn mowers, small engines and outdoor power equipment on the spot.